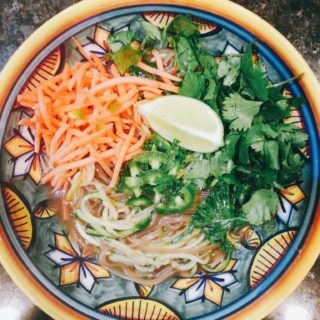 I love this antimicrobial pho recipe. And I think you will too- especially if you are suffering from SIBO and need a break from spending hours in the kitchen. 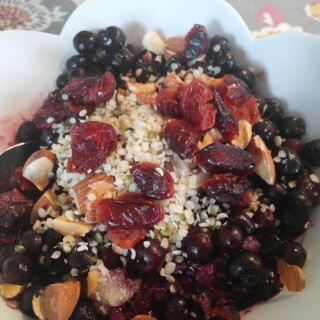 This recipe is super simple to make, absolutely delicious, and full of nutrients. If you ask me about my favorite type of food, I will probably give you this answer- flavorful food. There isn’t any one particular cuisine that is my favorite, but instead, I tend to prefer dishes that are rich in flavors- Thai, Indian, Vietnamese, Greek, Mexican- you name it- I love it! 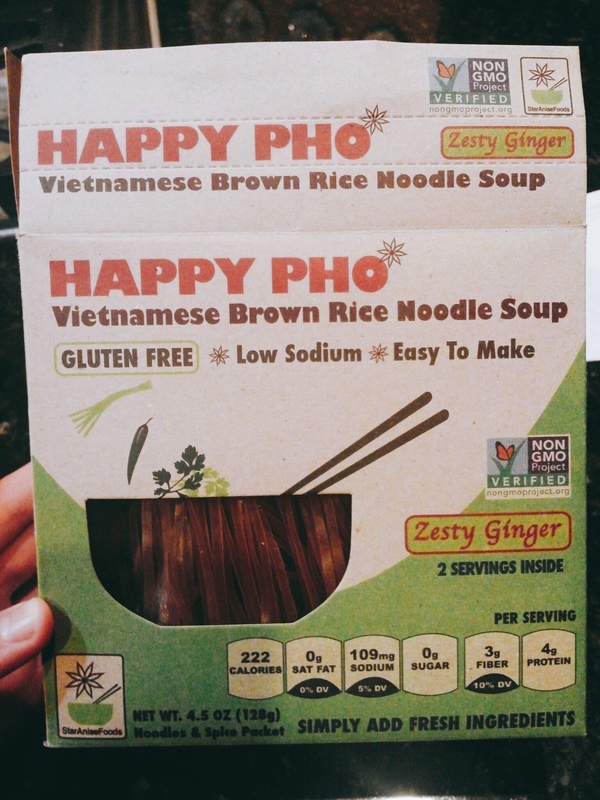 When I discovered Zesty Ginger Vietnamese Pho Noodles at my local grocery store, I was so excited to find a SIBO safe convenience product. But I was also very skeptical. I thought, how could something with so few ingredients taste any good? The box sat in my cupboard for a few months before I finally became inspired to make it. I had some homemade chicken broth in the fridge that wasn’t all too flavorful on its own so I hadn’t eaten it up. But it was going on its last days of freshness. And I hate wasting food. That’s when I decided to pop open the box and give these Zesty Ginger Vietnamese Pho Noodles a try. It turned out to be a match made in heaven! Not only did I create a dish that was incredibly delicious, but it was completed in less than 30 minutes. The recipe is simple- boil some broth, add noodles, protein, kale, zucchini noodles. Then add your toppings. Extra bonus- you only have to clean a soup pot, cutting board, and knife. YAY for minimal dishes! 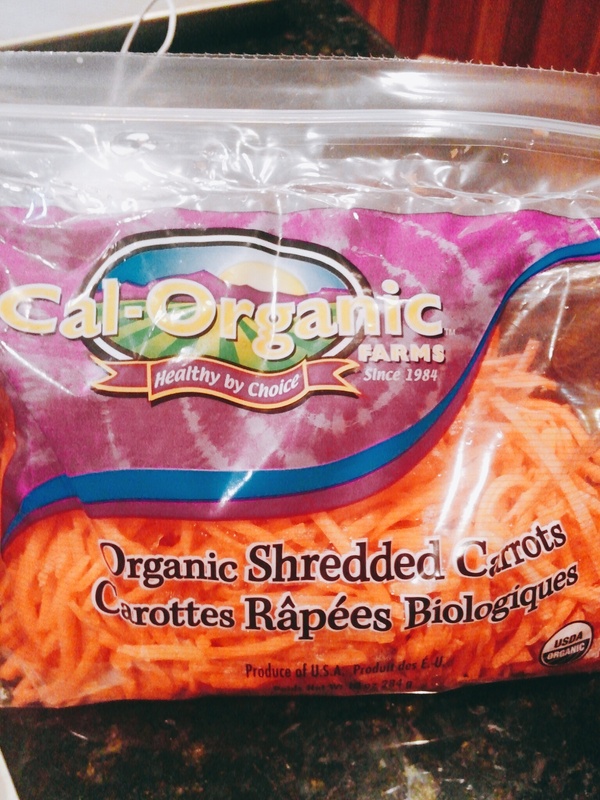 Here are the shredded carrots I bought- you could also shred your own, but making real food is time consuming, so I love time-savers like this one. Especially when they don’t compromise the nutritional value. 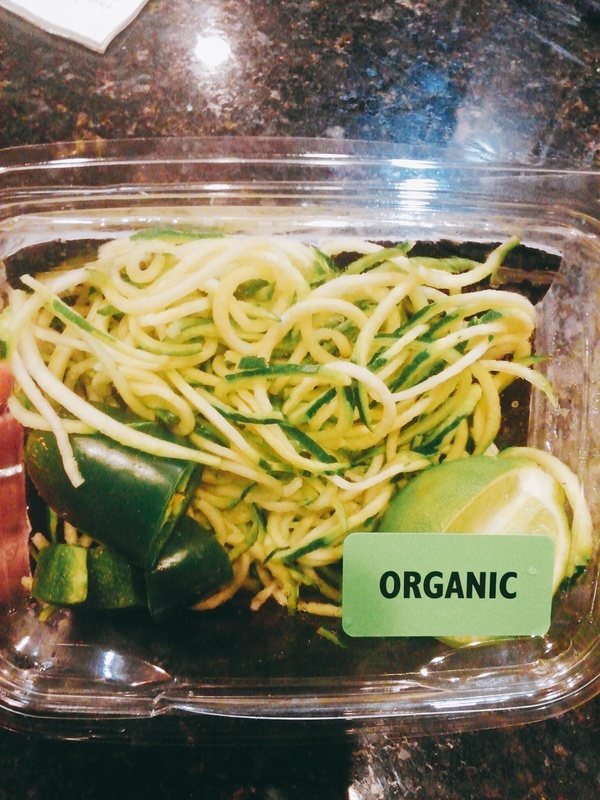 The picture below is a package of zoodles AKA zucchini noodles. I have been seeing them pre-made like this in several local grocery stores these days, which is super exciting! If pre-made zucchini noodles are not available where you live or you want to save some money and make them yourself, I recommend using this spiralizer. It is literally the best spiralizer ever. You can spiralize an entire zucchini in less than 30 seconds. Ginger is one of the supplements commonly recommended as a prokinetic for individuals with small intestinal bacterial overgrowth (SIBO). Interestingly, ginger is also a natural anti-histamine, so it is a great superfood for individuals who have SIBO and histamine intolerance. 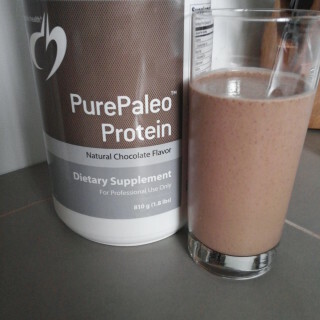 Personally, I find that ginger in both food and supplement form helps to promote my motility. That’s why I incorporate it into many of my recipes. I have written extensively about the health benefits of ginger in a couple previous recipe posts- check them out- Ginger Berry Smoothie & Lemon Ginger Tea. In Ayurvedic medicine, cinnamon is used for respiratory, digestive, and gynecological issues. Traditional digestive uses include diarrhea, gas/flatulence, nausea/vomiting, and constipation. The health benefits of cinnamon have been heavily researched. The research even gets into the specifics of which microorganisms are sensitive to the antimicrobial action of cinnamon. Here are just a few: Clostridium dificile, Helicobacter pylori (H. Pylori), Escherichia coli (E. coli), Klebisella pneumonia, Listeria monocytogenes, Proteus mirabilis, Staphylococcus aureus, Streptococcus pneumoniae, Salmonella typhi, Candida albicans, Candida tropicalis, and so many more! Cinnamon is occasionally used in supplement form as an antimicrobial for SIBO, but caution must be used in dosing to avoid toxic effects. Consult a healthcare practitioner before using as a supplement. Note: there are different types of cinnamon (Vietnamese, Indian, Chinese, etc.). For this article, I researched cinnamon in general, not the specific cinnamon that is used in this spice mix (because the evidence is very limited on Vietnamese/Saigon cinnamon). The research on star anise is not nearly as robust as for cinnamon. But that doesn’t mean its medicinal properties fall short. Most of the research that does exist focuses on the antimicrobial potential of star anise. Specifically, star anise is effective against Staphylococcus aureus. This is the bacteria responsible for staph infections on the skin (MRSA) and for some cases of Toxic Shock Syndrome (TSS). Cardamom is a common ingredient in Indian cuisine. It has been traditionally used for stomach aches and as a breath freshener. Fun fact- cardamom can help with the nicotene withdrawal symptoms encountered by those who quit smoking cigarettes. Guess what else is great about cardamom? Just like the other spices we have discussed, it is an effective antimicrobial. 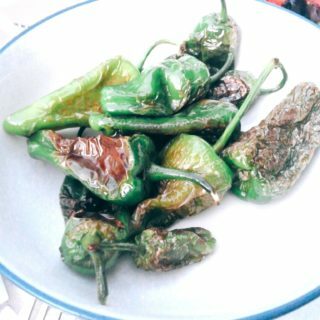 Specifically, it is effective against organisms that can hang out in the mouth and cause problems (such as Streptococcus mutans and Candida albicans). In rats, cardamom has shown beneficial effects on reducing total cholesterol, LDL cholesterol (the “bad” one), and triglycerides. 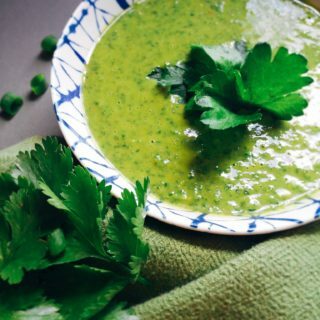 A super flavorful, quick, weeknight meal designed for those with sensitive tummies, but enjoyed by anyone! Follow package instructions for "Pho Soup", skipping the green onion and minced ginger. Once noodles begin to soften, add chopped kale & zucchini noodles. Stir until softened. 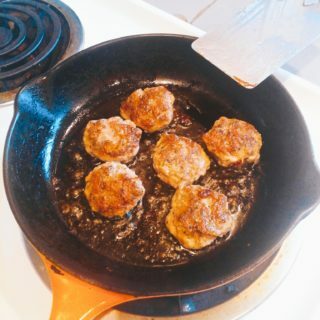 Add optional coconut aminos and sesame oil. 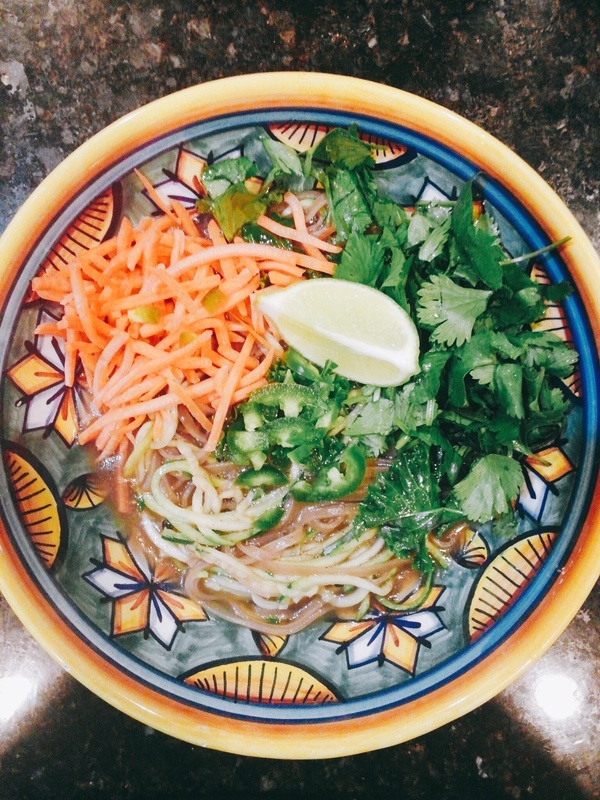 Transfer to serving bowls & top with shredded carrots, jalapeno, cilantro, and lime wedges. You can also lay out the toppings buffet style and let everyone choose what they add. Fresh zucchini noodles can usually be found at health food stores in the produce section. Ranasinghe P, Pigera S, Premakumara GA, Galappaththy P, Constantine GR, Katulanda P. Medicinal properties of ‘true’ cinnamon (Cinnamomum zeylanicum): a systematic review. BMC Complement Altern Med. 2013;13:275. Nabavi SF, Di lorenzo A, Izadi M, Sobarzo-sánchez E, Daglia M, Nabavi SM. Antibacterial Effects of Cinnamon: From Farm to Food, Cosmetic and Pharmaceutical Industries. 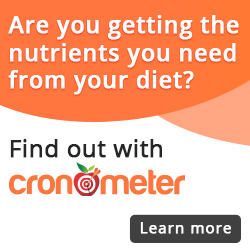 Nutrients. 2015;7(9):7729-48. Saraswathy A, Shakila R, Lavanya SM, Arunmozhidevi A. Essential oil constituents of Illicium griffithii and its antimicrobial activity. Pharmacogn Mag. 2010;6(23):208-11. Sharma R. Cardamom comfort. Dent Res J (Isfahan). 2012;9(2):237. Nitasha bhat GM, Nayak N, Vinodraj K, Chandralekha N, Mathai P, Cherian J. Comparison of the efficacy of cardamom (Elettaria cardamomum) with pioglitazone on dexamethasone-induced hepatic steatosis, dyslipidemia, and hyperglycemia in albino rats. J Adv Pharm Technol Res. 2015;6(3):136-40. I’m also in Portland. Which grocery store did you find the Zesty Ginger Noodles?